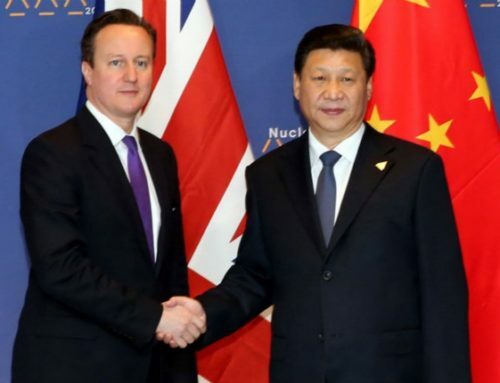 China is undoubtedly the most active country in the global nuclear market in 2015. Within the year, a series of deals were signed between China and UK, Romania, Argentina, and Thailand, which could be a sign of success of China’s “Go Out” strategy. Furthermore, two representatives of Chinese GEN III nuclear technology, which China fully owns the intellectual property rights, Hualong-1 and CAP1400 also entered the market for construction. So what can we expect for China’s nuclear industry in 2016? 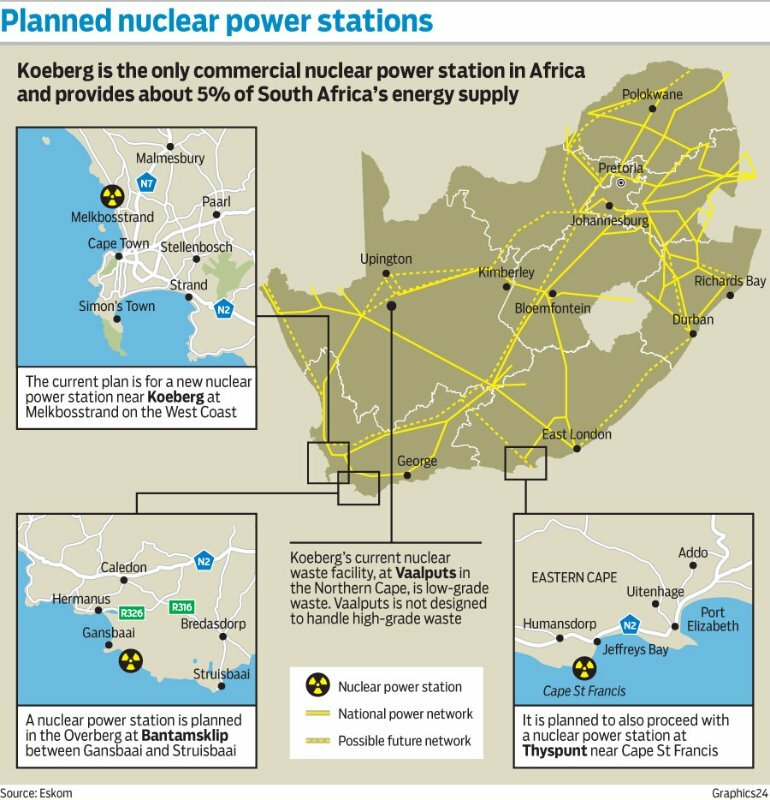 South Africa is the most industrialized country in Africa and there is one nuclear power plant in Koeberg near Cape Town which has been operating since the 1980s. In 2007, South Africa first mentioned it was considering to restart its nuclear development project for 8 nuclear power plants. In December 2015, the South African government published its process for procurement. This project in South Africa attracted almost every major nuclear player in the world. 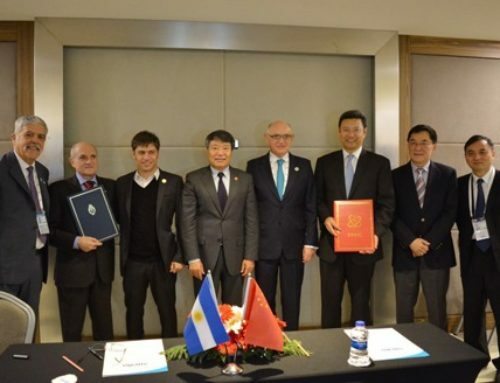 EDF (AREVA), Westinghouse, Rosatom, KEPCO, and three Chinese Companies CNNC, CGN, and SNPTC, all proposed their development plan for the project. CGN set up an office in Johannesburg 2010 to signal its strong intention; and in November 2015 during the visit of Chinese President Xi Jinping to South Africa, SNPTC also signed a series of MoUs and agreements with Nuclear Energy Corporation of South Africa. 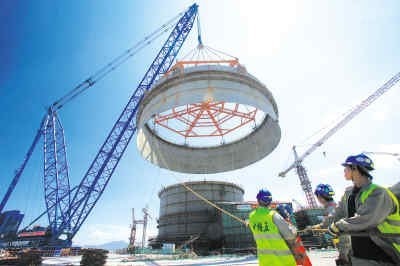 What gives China the ambition is experience in construction, project management capability for nuclear new build, stability, abundant financial support and its GEN III technologies. CNNC and CGN intend to build the first Hualong-1 reactor in the African continent and SNPTC also wants to make South Africa a milestone for exporting its CAP1400 technology. However the competition in South Africa is very intense and for this time China has to compete with those sophisticated world-class nuclear players. Here we can expect China to focus all its resources to ensure they win the project in 2016. By the end of 2015, Chinese central government approved the construction ofShidaowan Nuclear Power Plant as a demonstration project for newGEN III technology CAP1400 and High Temperature Gas-Cooled Reactors (HTR). The construction will commence on March of 2016 and it is expected to operate before 2020. Both CAP1400 and HTR are designed and developed by China itself. That’s why Shidaowan demonstration nuclear power plant is important to everyone in the global nuclear industry. 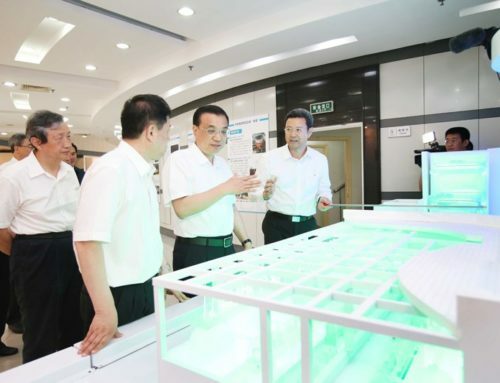 As a demonstration project, the success of construction and operation will largely enhance the competitiveness of the Chinese nuclear technologies in the world. What’s more, as HTR a brand new technology different with pressurized water reactor or other designs existed before, the success will also encourage the innovation of nuclear technology. 2016 is the first year of China’s 13th five-year plan. Since the 12th, Chinese government has positioned nuclear energy as an alternative resource and the percentage of using nuclear energy will be raised up to 20%. During the 13th five-year, 31 new nuclear units approved will be built, which means China has to construct at least 6 units every year. Although we all have already known the “Chinese Speed”, 6 nuclear reactors is still challenging for China since it is not only the construction but has to reach the very strict safety standards for a nuclear site. This will be a test for China to prove its first class project management ability. That’s why how will China perform to accomplish this task is important for both China and the world. In addition, 31 units in 5 years absolutely means a very huge potential market.Chinese government forecast it will drive more than 1.2 trillion CNY (180 billion USD) of investment in China’s nuclear industry within the 13th five-year plan. In May 2015, CNNC started its IPO and listed in Shanghai stock market whichraised over 16 billion CNY (2.5 billion USD). This is the first nuclear energy stock in Mainland China, and it is also the largest IPO in China over the past 5 years. This showed people’s enthusiasm in the nuclear industry. Actually, in 2014 CGN had already listed in Hong Kong stock market. Previously, nuclear industry in China is tightly attached with politics and military, it was a real space of financing and foreign capital. However, to boost the development of China’s nuclear industry, it has to be opened instead of being exclusive. It is predictable that the influence from financial part will be more and more significant to the development of China’s nuclear industry. Besides CGN and CNNC, China Nuclear Engineering Corporation, State Power Investment Corporation/SNPTC, and several upper-stream enterprises are all showing their interests to the financial market. 2016 is definitely an important year. On 24th December, RATCH, a Thai power investment company, signed a contract with CGN to establish a joint venture for FangChenggang Nuclear Power Plant. This is the second nuclear power plant in China has a foreign shareholder after Taishan Nuclear Power Plant which is 30% held by EDF. But not like EDF, RATCH is not a technology provider. This shows us that China’s nuclear industry is becoming more and more opened to the world and I don’t think it could be the single case. What is your expectation of China’s nuclear industry in 2016? China’s nuclear market will be discussed during the 4th edition of Asia Nuclear Business Platform which will take place 18-19 May 2016 in Hong Kong. 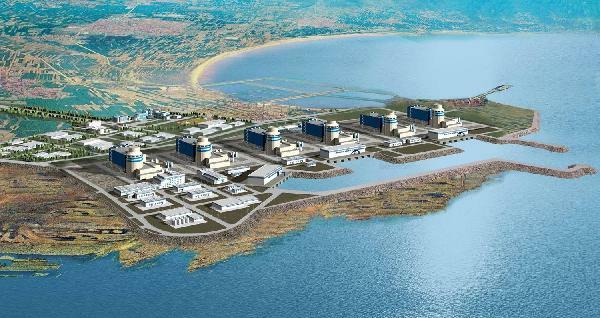 Key Chinese nuclear Companies such as CNNC, SNPTC, and Shanghai Electric will be attending.